If your idea is a walk to the lifts, or a cabin right on Mammoth Mountain, then ask one of our telephone concierges about it. We offer slopeside cabins many so hidden that without help, you might not even know they exist! These "cabins" sit in the forest right on the hillside and are ski in and out right to your front door or driveway. These special properties must be booked via telephone. Pet friendly rentals in Mammoth are hard to come by and the online will help you find all available in Mammoth. 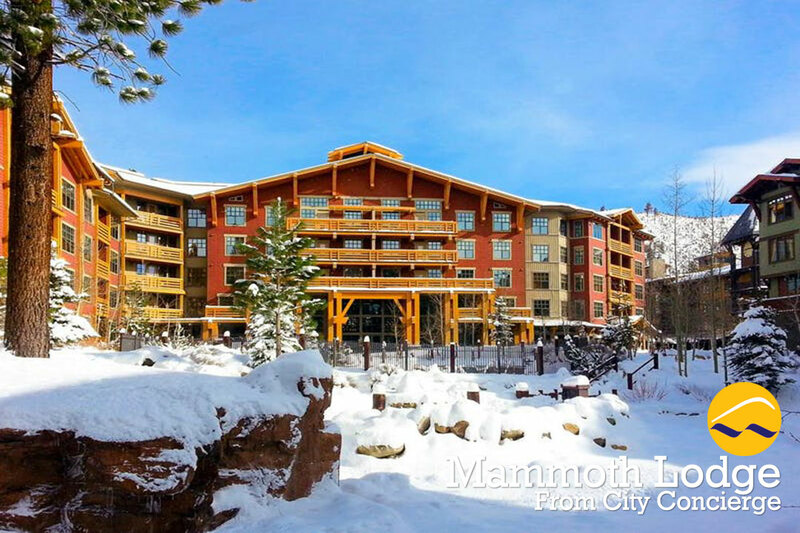 If you're looking for traditional hotel amenities, but with a little twist, stay in a 3 - 5 star Mammoth Mountain hotel. From the boutique hotels which have fewer than 30 rooms to the grand dame with over 150 rooms, there are hotels of all different calibers for all different tastes. Many hotels now offer a quick simple dine and dash breakfast buffet or the upscale hotels with lobby bars and fine dining restaurants. our reservation concierges can help suggest a hotel to fit your lifestyle. Whether you want a vacation rental in Mammoth or a hotel room, all City Concierge properties are fair traded without hidden fees and expenses. 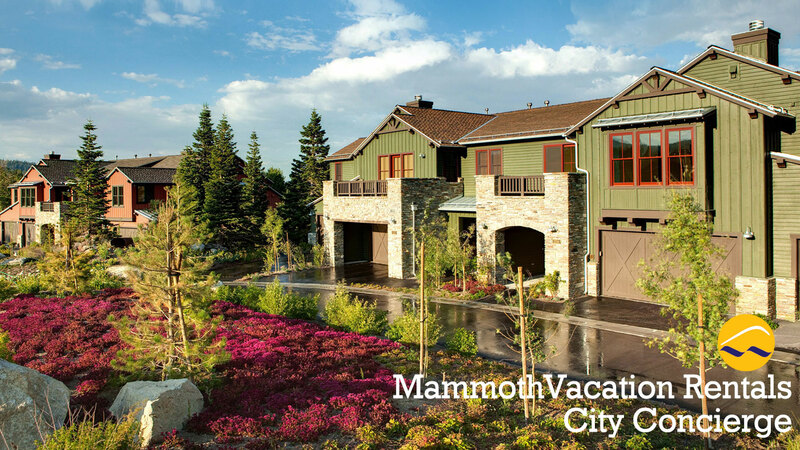 Get started on your vacation plans in Mammoth Lakes and come see what Mammoth Mountain resort has waiting for you.